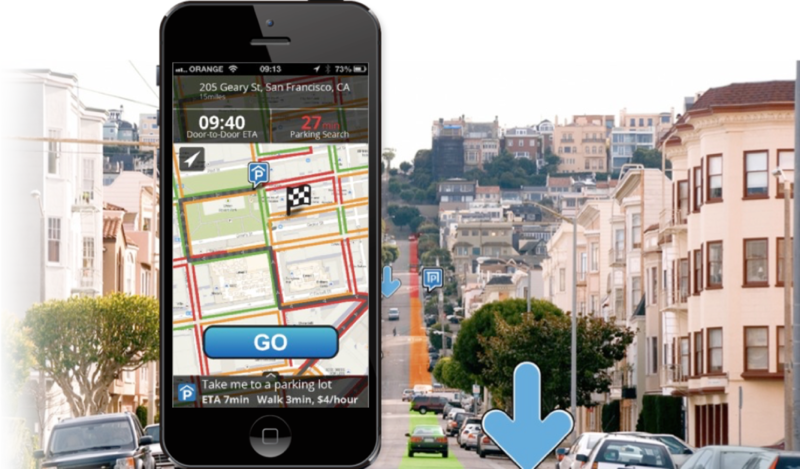 Easily add to your app beautiful, voice-guided, turn-by-turn navigation for finding parking. 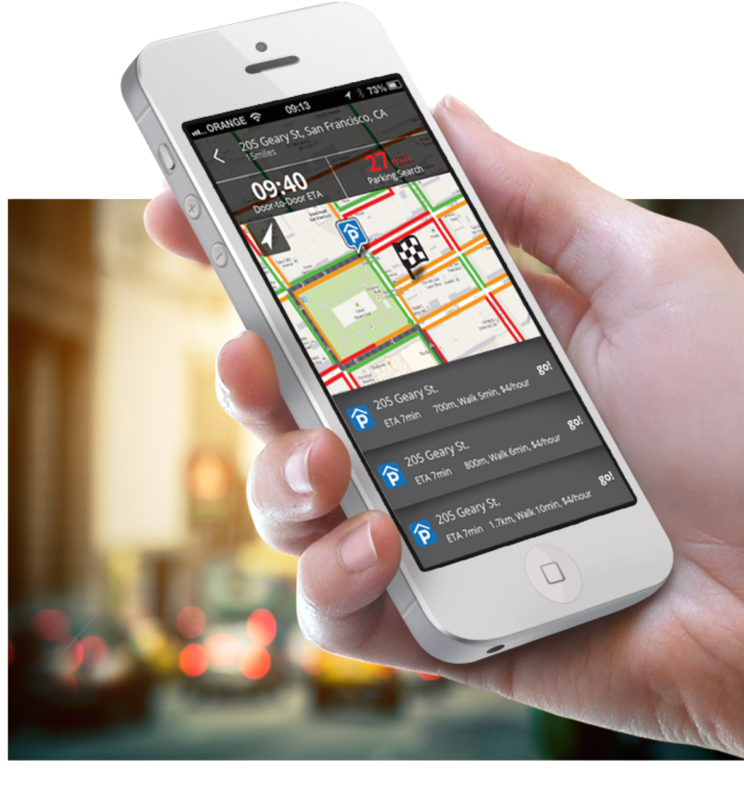 ParkoLastMile provides your users with the most efficient route for finding on-street parking. The	next	generation	of	the	Estimated	Time	of	Arrival	now	includes	the	estimated	parking	search	time,	giving	a	much	more	accurate	ETA. 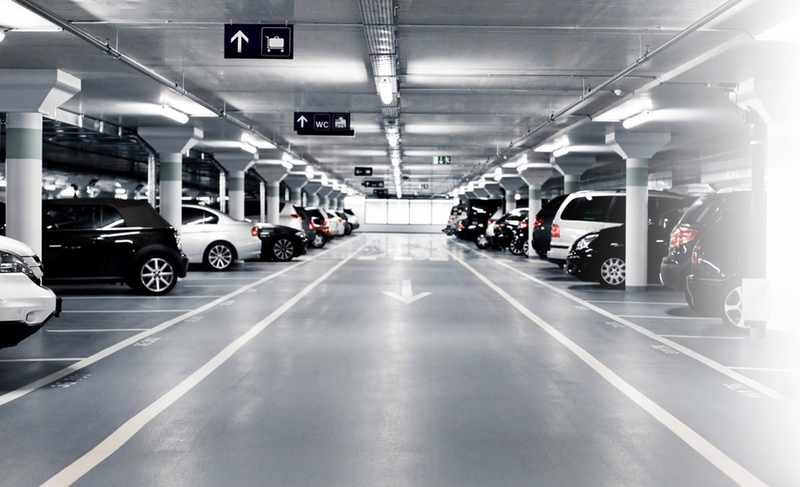 Give	drivers	the	option	to	navigate	directly	to	one	of	the	closest	or cheapest	parking	lots. Ready-to-use	SDK's	available	for	iPhone	and	Android.